Remember Spooky black? The mysterious St paul vocalist who looked like a an amish boy dressed like a 1990’s drug dealer but sang like an angel. I’ll admit, when he first came out I was confused. It was hard to connect the audio to the visual. But, when the smoke cleared, we had a dude with a really good voice making strange and atmospheric music that worked. While his full length didn’t exactly live up to his single “Without you“, he was definitely a pleasant surprise. I admittedly lost track of what he was up to (I also reached out to him on soundcloud asking for an accapela version of “Without you”. No dice.) I kinda assumed he would keep plodding forward as artists do. I actual thought he might get signed to a major and be totally exploited by now but I guess he’s either got his own game plan or the offers never came. Regardless, I was recently hipped to his newest project. 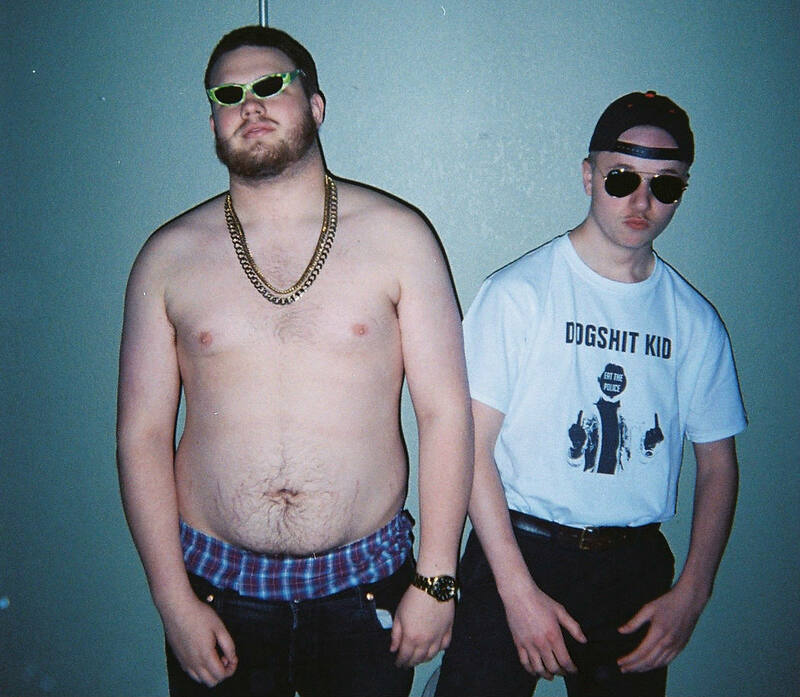 This time he partners with a rapper named Bobby Raps. Also, Spooky black is now known as Corbin. That’s a must more suitable name for him, though it is admittedly less exciting. Is it weird that I’m shocked he linked with an unknown rapper that’s actually pretty good? i mean..how many good rappers are there even at this point? So, what do you think of the look for good ol’ Spooky B? This entry was posted in yay or nay and tagged bobby raps and corbin, spooky black, yay or nay by Blockhead. Bookmark the permalink. the ‘i want to die’ subgenre of rap is incredibly tired. anyone talking about how they’re crazy in such lazy ways as ‘maybe cuz my mind’s demented’ is corny af. his voice and wordplay are pretty nuts tho. hyperpigmentation or skin darkening in the area the place there are pimples scars.